Live Home 3D is the most intuitive and feature packed home design app, a successor of Live Interior 3D. It doesn't matter whether you're a homeowner who is planning some upcoming home improvements or a professional designer trying to bridge the gap between ideas and visualization. Live Home 3D can help you. • Build up to two stories with a loft. • 1,500+ furniture and other models. 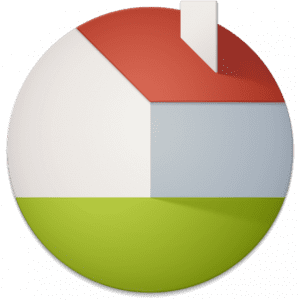 • Import objects in SketchUp, COLLADA, KMZ, FBX or 3DS formats by simply dragging and dropping them into your project. • Export 3D views to JPEG, TIFF, PNG, and BMP. • Render a realistic video walkthrough. • Export to 3DS, FBX and OBJ formats. • Edit furniture in SketchUp. • Light editor helps to add a light source to an imported objects.